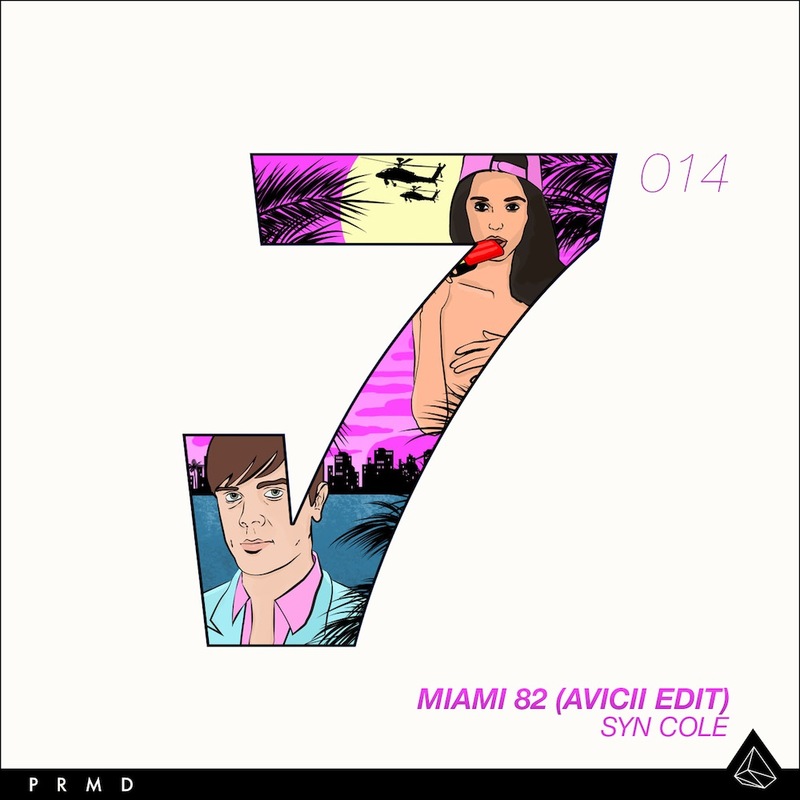 This song was first featured on Pete Tong’s radio show a bit back, but Avicii recently released his version of Syn Cole’s Miami 82. It is funny because it seems like the two artists are remixing each other’s work as we talked about a while back Syn Cole remixing Avicii’s ‘Hey Brother’. Anyway, this remix is definitely a track I fell in love with as the song is already hot and Avicii added some electro to it that makes me want to go party rather than do all the important things I have to do currently. Check out this awesome remix and buy it on Beatport!